Dean joined the Practice in 2016. He brings with him considerable experience of working on high-end residential projects in Sydney, Australia. 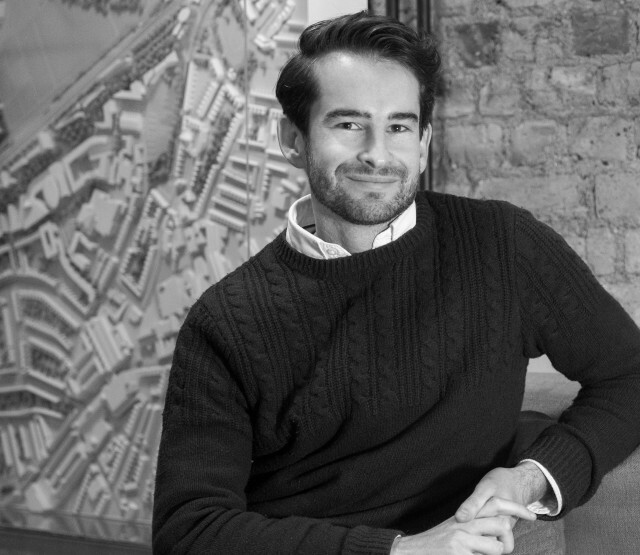 Since joining the Practice, he has worked on the detailed design of a number of housing-led mixed-use projects, preparing working drawings and detailing both internal and external construction packages. Notably, Dean was part of our delivery team for Aparthotel Aldgate, a 21-storey brick tower on the City fringe which features unitised cladding and podded bathrooms to save construction time and improve quality. He has also been part of the team preparing construction documents for White City Living in West London for St James Homes. Dean is passionate about how a design can respond to the way people interact with the built environment through the use of different construction methods, materials and light.